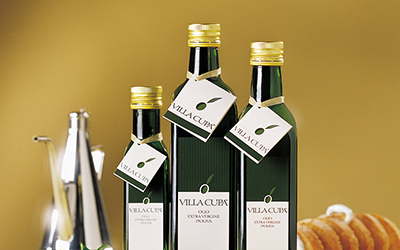 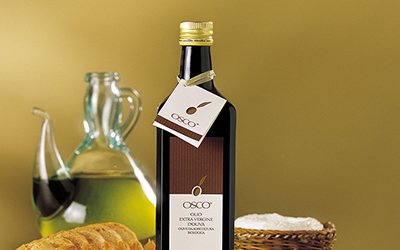 The work and the passion of so many years has brought us today to have a natural and delicate extra virgin olive oil, with a refined and fragrant taste. 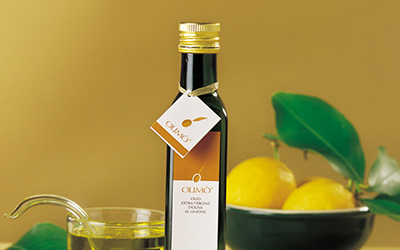 The mark of Abruzzo Quality guarantees authenticity of all “le Macine” oils. 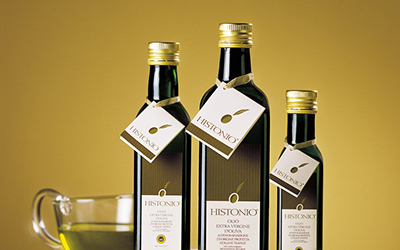 In addition, our company has matched this mark of quality with organic production over selected lands.